Having begun my travel career during my senior year in high school, participating in a college-level certification course, I had the benefit and pleasure of working for Apple Vacations and Celtic Tours before deciding to open Vacation Design Travel, where I work from my home office, providing me with the best of both worlds: the opportunity to work – in a field I am passionate about – and to be home for my children when they need me. I have been incredibly blessed with the opportunities of traveling to western Canada, Mexico, the Caribbean, Ireland, New Zealand and throughout Europe, in addition to numerous cruises and Walt Disney World family vacations. 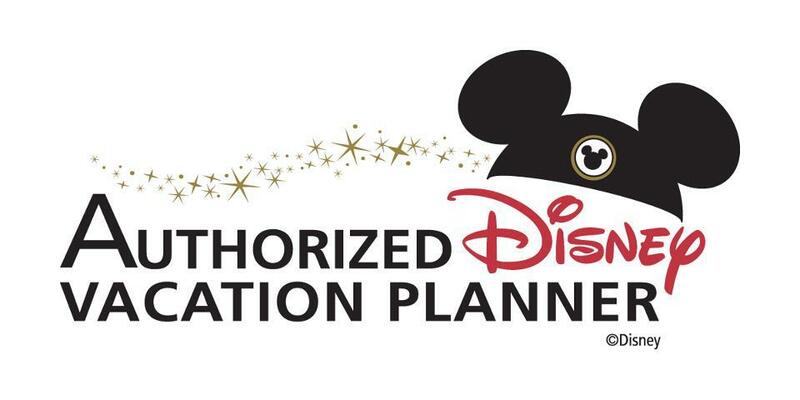 While I “specialize” in Disney, Mexico, the Caribbean, cruises, Italy, and Ireland, I have been lucky enough to be able to take advantage of continuing education, research and training in many destinations, and thoroughly enjoy assisting clients with vacations to any part of this glorious planet! Since opening in 2009 Vacation Design Travel has had the privilege of sending hundreds of clients to Mexico, the Caribbean, Hawaii, Disney, throughout Europe, Scandinavia and Singapore, and on Alaska, Caribbean, Baltic, Norwegian Fjords, Mediterranean and Adriatic cruises, to name a few. We’ve also assisted clients with such getaways as New York City, Vermont, Washington D.C. and Las Vegas. I feel so fortunate to be able to help friends, family and clients achieve wonderful dream and getaway experiences. Whatever your destination, I would be honored to help design your vacation of a lifetime!